Doncaster Property Values since 1981 have risen by 525%. Not bad when you consider inflation over the same time period has been 271.9%, meaning in real terms (i.e. after inflation), property values in Doncaster are 253.1% higher. It’s no wonder people can’t afford to buy property anymore and landlords are attracted by bricks and mortar. Yet the changes to the Doncaster Property market run much deeper than property value changes as no one could have predicted how the property market has changed in Doncaster over the last 30 years. Looking at the Local Authority data for Doncaster Metropolitan Borough Council in 1981, 37% of Doncaster people lived in a Council House, whilst today its 17.7% … a massive drop which can mostly be attributed to Margaret Thatcher allowing Council tenants the right to buy their Council House. The private rental sector since 1981 has, as one would have expected, also changed. Nationally they’ve almost doubled, however, the proportion of properties privately rented in the Doncaster area (i.e. through a private landlord or a letting agency) may not have doubled, but they have certainly increased rising from 9.8% to 14.8% of property. So, let us consider those people who own their own home, surely that has had a massive drop? In 1981, the proportion of people who lived in the Doncaster Metropolitan Borough Council area who owned their own home was 53.1% … and today its … 65.4%. Not the seismic change most of you were expecting (including myself!). 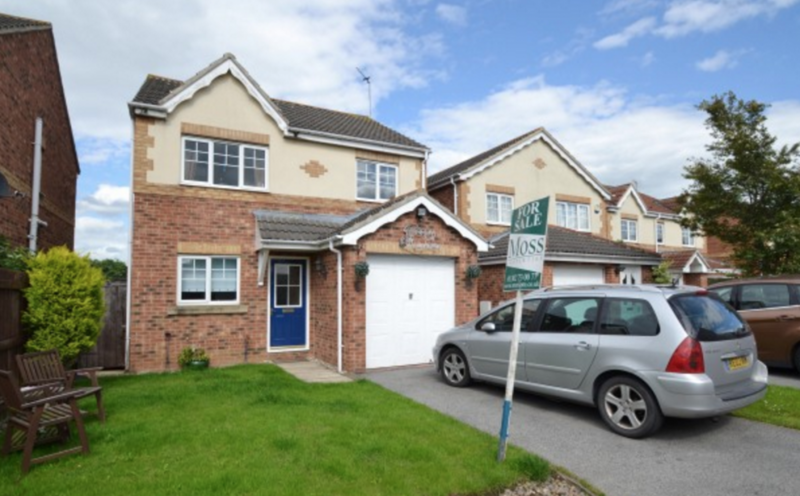 Homeownership in the 1980’s and 1990’s in Doncaster did in fact rise, but as I have discussed in previous articles in the ‘Doncaster Property Market Blog’, that was because nearly every Council tenant was buying their council house. Now there are hardly any Council houses for the younger generation to move into (because of the right to buy scheme) so they have no choice but to privately rent. .. and this is why the buy to let market in Doncaster is an investment sector that will continue to grow as councils aren’t building council houses in their thousands each year (like they were in the 1950’s/60’s and 70’s). The Doncaster property market is constantly changing and buy to let for too long has been heavily dependent on house price growth, where yield has been almost forgotten. I see the changes in tax and landlord and tenant law in a different perspective to the sooth-sayers and see it as bringing many opportunities where yield will become more important. You might need to change your buy to let targets, your methodology to financing or even consider places other than Doncaster in which to invest your money, but this will shine a light on investing in properties with healthier yields and create more realistic long term buy to let opportunities, instead of short term growth bets and wagers.